How to trouble-shoot a Bee infestation? For Mr & Mrs Reynolds, what started off a chirpy breakfast in the garden with the sun’s warm glow soon turned into a day marked by darkness! Wondering why? Well they were in the middle of their breakfast and chatter when Mr. Reynolds fell unconscious. On reaching the hospital, they discovered his bodily systems had shut and blood had stopped clotting! And do you know what the reason for this was? 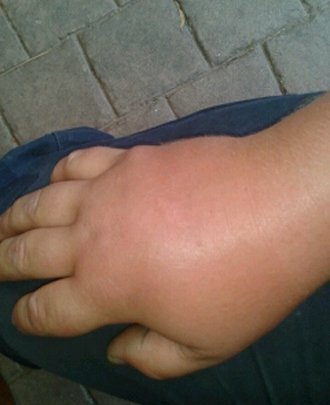 Not any grave disease but a mere bee sting! Yes, that was the exact diagnosis! Now would anybody even consider a bee sting to bee this detrimental? Are the queen bee and her troops paying you a royal visit? Is the morning buzz not quite what you expected? 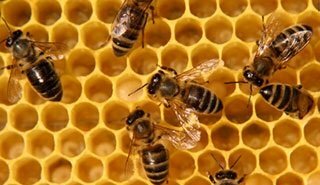 Is your home now a potential hive site? The Busy Bee Effect – Why you need Bee Removal Melbourne? 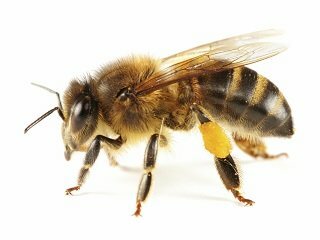 Bees generally come looking for a site to build their hive. If you find that bees are coming back to your house, then it's probably because they are trying to find the remnants of their old hive which attracts them because in most cases, it wasn't properly removed. Nobody needs to be told that they are harmful to you, your family and your pets. Their stings can do a lot of damage. In most cases, if you one or two bees sting you, then with immediate and effective medication, you will be on your way to recovery in no time. That is, if you’re fortunately one of those people who isn’t allergic to stings. If it is otherwise then their sting is perhaps your worst nightmare. 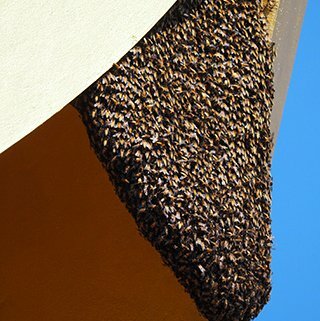 However, a swarm of bees or a rare sting when attacked by a queen bee can cause some serious damage and if not treated well, can even be fatal. Move away from the area so that you do not attract the entire colony’s attack. Remove stingers from the skin if left behind as is usually the case. If you do not remove the stinger it will continue to inject venom into the skin. Wash the area with soap and water and wipe dry with gauze. Apply cold compress to sooth the area that has been stung. This will also help reduce the swelling. An aspirin or acetaminophen is helpful to reduce the pain. Send for medical help is the person has an allergic reaction or starts to get breathless. At all times, remember to monitor the person’s reactions so that you can be aware in case they are having a life-threatening reaction. Here's the tricky part, beehives are very intricate and are situated in high places that are generally impossible to reach on your own. If you do manage to get to them, you have to be cautious because it's very easy to aggravate a swarm of bees while attempting to get rid of them. Thus, it's advisable to get a trained team on board and exterminate them completely. A more effective solution to getting rid of bees in the house is to get a professional pest control team on board to thoroughly scour the place for bee hives removal and to get rid of the bees completely, leaving no trace behind for them to wander back. That is why you should choose us. With an extensive knowledge of the nature of bees through research and study, our 26 years of experience in the pest control field has created best-in-class services that are solely aimed at putting the interest of you and your family first. Get in touch with us to know more about our services and we'll get rid of those bees for good the natural way! Do they provide same day bee control service (normally)? Do they have over 2 decades of experience in the Bee Control field? Are they fully accredited and licensed to carry out bee control services from the Victorian government? Do they make use of the most up-to- date, non-destructive technology and legal methods for bee control? What about a specialist division for their inspections, reports and treatments – do they have one? Finally, do they guarantee their work of getting rid of bees and ensuring they do not return? Can they ensure you, your loved ones and the environment’s safety by offering natural and biodegradable treatments for getting rid of bee hives?